What is Women’s Health Week? Women’s Health Week is a week dedicated to women across Australia to make their own good health a priority. It's a week for women to focus on themselves, learn more about relevant health issues and take action to actively manage their own health and wellbeing. “If a woman is in good health, her family, community and the society around her also benefit” - Dr Jean Hailes. As part of women’s health week, we thought we would raise awareness about depression. Did you know that around 1 in 5 women in Australia will experience depression at some point during their lifetime? The exact cause of depression is unknown - However, we know that there are changes in normal brain activity that can be caused by life events such as prolonged work stress, personal factors such as family history or serious medical illness to name but a few. Omega-3 – Studies show that Omega-3 fatty acids have antidepressant and anti-inflammatory properties. Look for a brand that has 1000mg of EPA and 500mg of DHA per day as this is been shown to improve mood and decrease depressive symptoms. Anti-Rumination Strategies– Rumination is dwelling on negative thoughts and feelings. If you find yourself doing this, try changing your thought pattern by going for a walk, calling a friend or family member, or doing another enjoyable activity. Exercise – Studies show that exercise can be as effective as most antidepressant medications. To get the best antidepressant effects, aim for 35-40 minutes of moderate aerobic exercise such as fast walking, cycling, or playing sport, at least three times each week. Light exposure – Try to get a small amount of sunlight exposure each day. Bright light elevates mood by increasing serotonin and brain activity, as well as keeping your body clock in sync which is linked to sleep and hormone regulation. Social support – Reach out to friends and family. Not only can they provide much needed emotional support, but spending time with them can also distract you from ruminating. Sleep hygiene – Whilst the amount of sleep each person needs is varying; the average is 8 hours per night. 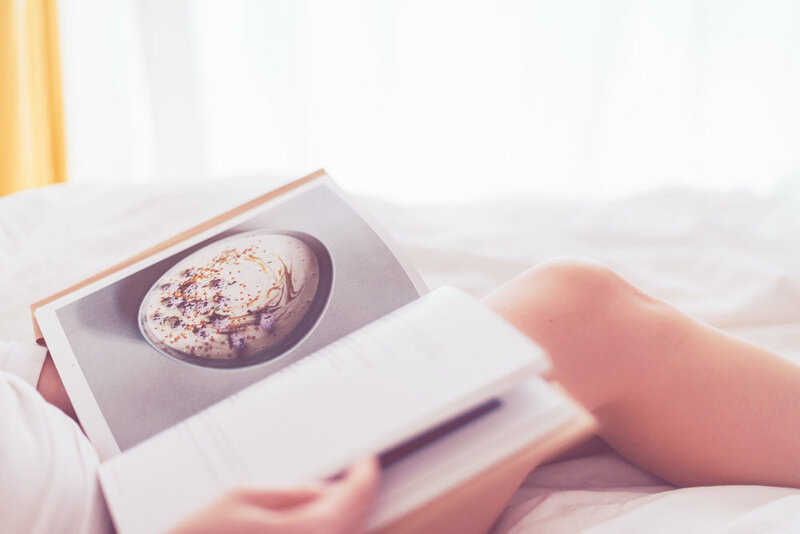 To create a healthy sleep pattern, try going to sleep and waking up at the same time each day, limiting screen time, caffeine and alcohol for several hours before going to bed, and winding down by dimming the lights and doing a quiet activity like reading. At The Perth Brain Centre we also offer a number of additional brain-based and drug-free treatments such as Trans-Cranial Direct Current Stimulation (tDCS), which have been proven to help depression as well. For more information about how brain-based therapies can help to relieve depression, please contact The Perth Brain Centre on (08) 6500 3277 or visit us at www.perthbraincentre.com.au.